The website now comes back with this amazing Belmont Sun Hat, a free crochet pattern just introduced at KatiD Creations. It is just fabulous. And, the model is adorably amazing in it. Let me just squish those cheeks! Although shown on a wee little, the pattern is actually written from size three months all the way to adult size. So, you’ll be able to accommodate everyone! 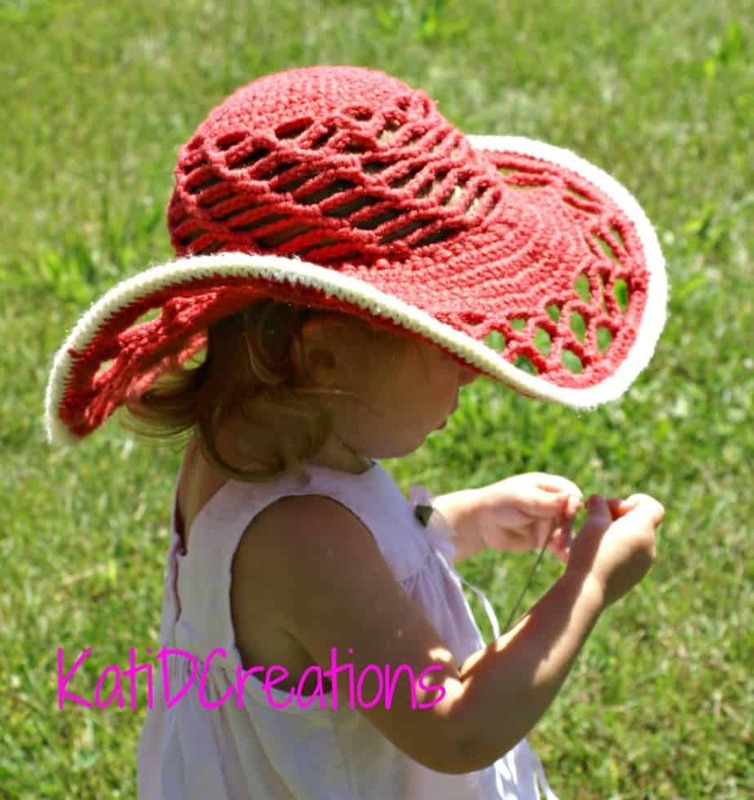 You can pick up your free crochet pattern for the Belmont Sun Hat at KatiD Creations HERE.